AXA Africa Specialty Risks offers a comprehensive range of speciality risk insurance products to give businesses in Africa the confidence to grow and investors the protection they require to seize emerging opportunities. Notre objectif étant de vous aider à bien vous sentir chez nous! Our goal is to help you feel at home in Abidjan! 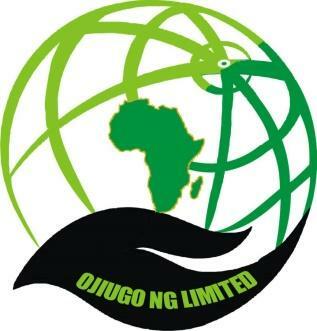 Ojiugo NG Limited, a Nigerian-based company that explores the resources that Africa bears in all its glory and hopes to share with the rest of the world. 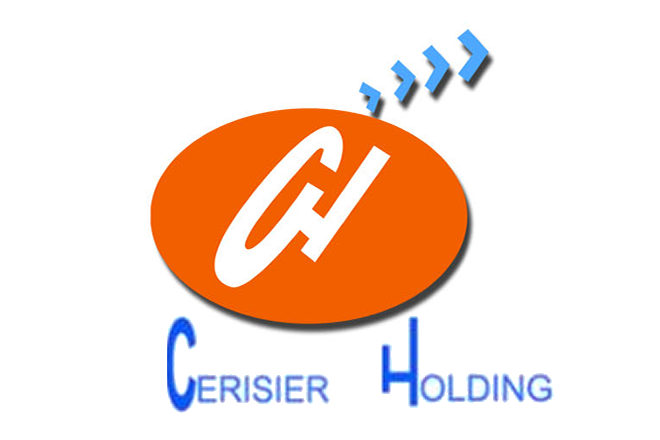 Cerisier Holding, a real estate corporation that has set up a strategy to come to the rescue of the population. AXA Africa Specialty Risks creates solutions that are built entirely around your world. We are here to give you the confidence to develop your business, helping to mitigate risks wherever possible. We focus on Specialty & Corporate lines, with coverage and an on-the-ground presence across Africa. We combine the reach and strength of one of the largest global P&C insurers with the expertise of Lloyd’s and Chaucer in these classes. Our offer includes CEND (Confiscation, Expropriation, Nationalisation & Deprivation), CCP (Construction Contractors Plant), contract frustration and trade credit, including non-payment and non-delivery by public and private obligors. It also includes exchange transfer, non-honouring of documentary letters of credit and the wrongful calling of on-demand bonds. We also cover war on land and political violence in conjunction with the other perils written. 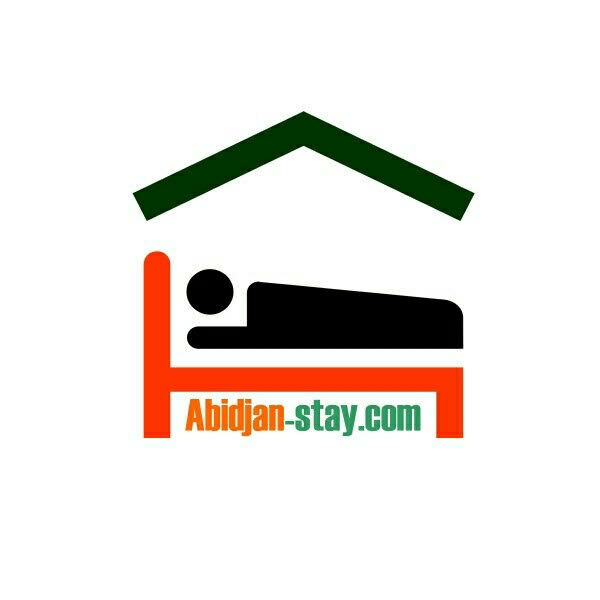 Chez Abidjan-Stay, nos agents immobiliers s’occupent de régler tous les détails sur la promotion pour la vente et ou pour l’achat de vos terrains par la mise en relation de clients et propriétaires sérieux.Notre service de déménagement se tiendra à votre écoute pour trouver la maison idéale et un établissement scolaire adéquats pour les enfants, le tout en tenant compte de vos critères et de votre budget. A Abidjan, Cocody, nous avons construit la ‘‘Résidence Arc-En-Ciel’’ avec pour objectifs de fournir un bâtiment solide et fonctionnel, disposant de tous les équipements nécessaires pour y faciliter la vie de ses occupants et visiteurs. Tradeway shipping offers the services and competitive pricing of the largest international freight forwarders whilst retaining the attention to detail and personal service of a small responsive independent company. The experienced Tradeway team members regularly visit the markets they serve so they are fully aware of the rapidly changing local conditions of the countries they export to. Products We specialise in the shea nut and natural honey sector. Services The service offered is the delivery of raw shea nut and natural honey to the international market. medical knowledge around good manufacturing practice.